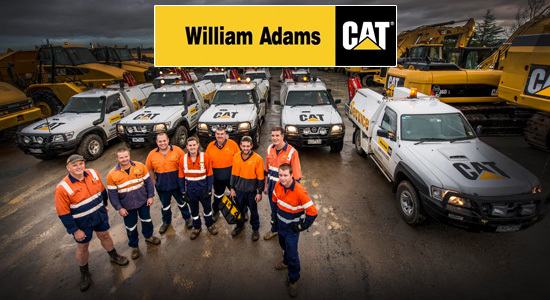 We are seeking an experienced and qualified Resident Field Service Diesel Technician to work as part of our busy Field Service Team based out of our Wodonga branch. Reporting to the Service Supervisor, you will have experience working in a fast paced environment as well as working autonomously. You enjoy the challenge of problem solving while ensuring customer satisfaction and value for money. The rate on offer, dependent on skill level is between $35.00 to $40.00 per hour ($69,160 to $79,040 pa).